It’s fun, it’s efficient, it’s roomy — and it’s got style to boot. Subtle chrome grille accents and chrome door handles, sleek lines, and broad shoulders make the Versa Sedan stand out in the parking lot. 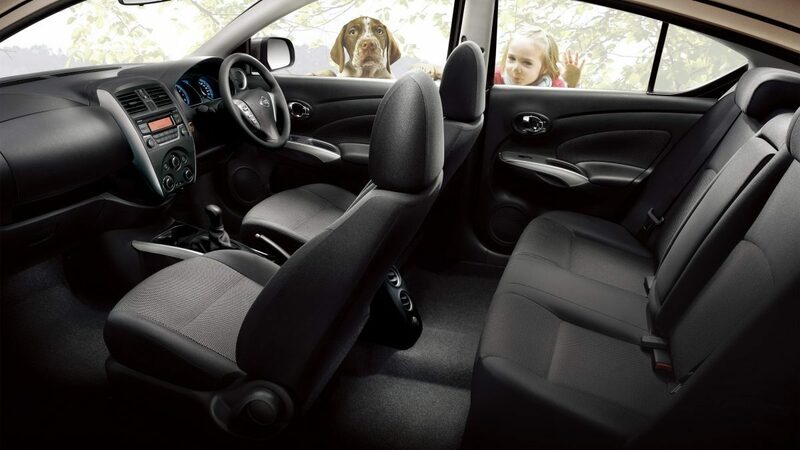 Wouldn’t it be cool if you could get excellent fuel economy in a roomy, comfortable car that’s lots of fun to drive? 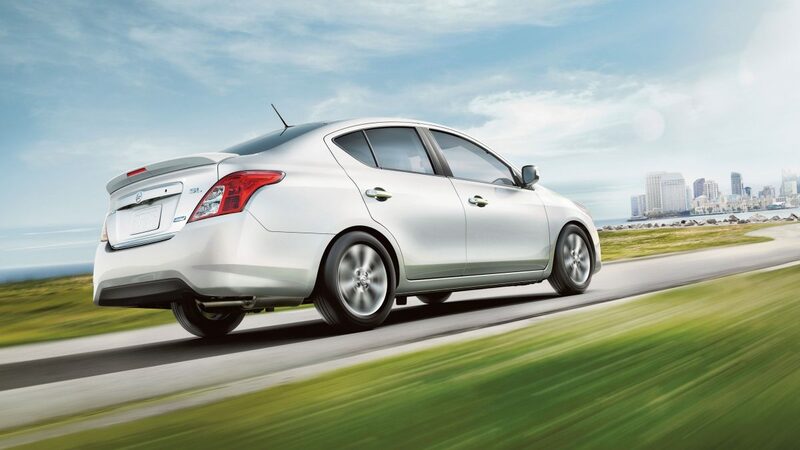 With Versa, we got there by developing everything from exterior aerodynamics that whisper through the wind to an advanced 1.6-litre 4-cylinder engine to a virtually gearless Xtronic CVT® transmission that maximizes efficiency and performance. 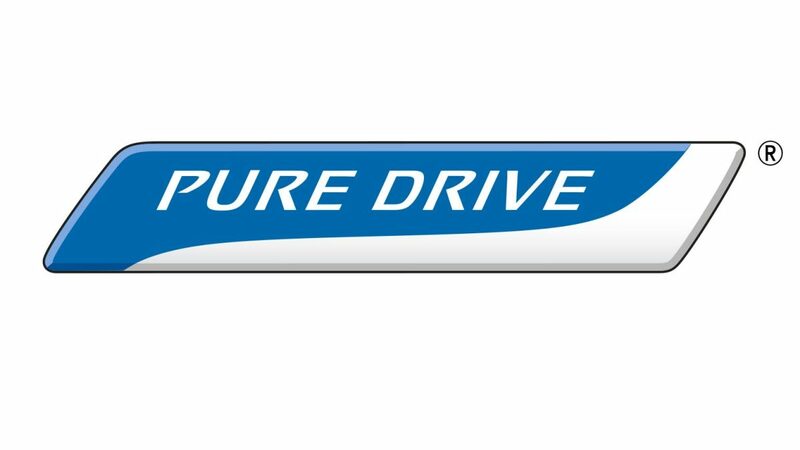 Best of all, Versa is just one of a family of PUREDRIVE™ vehicles, reflecting Nissan’s commitment to developing more environmentally friendly transportation for all of us. NissanConnect is smart technology that you’ll find incredibly handy. And with NissanConnect with Mobile Apps, your Versa Sedan becomes your smartphone’s best friend. 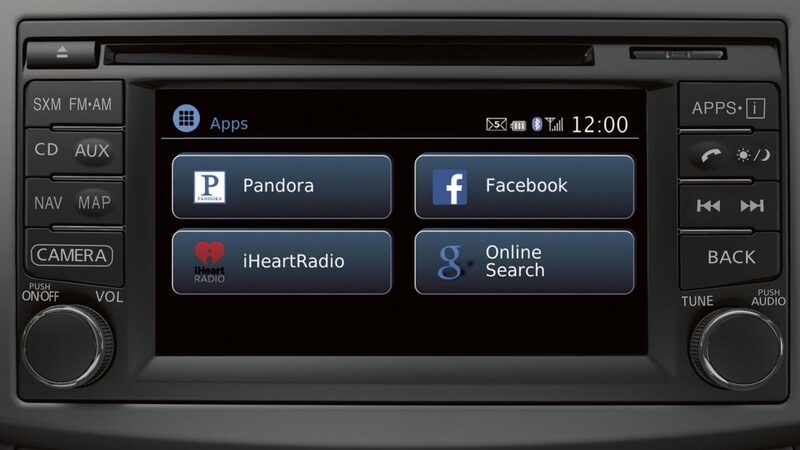 Music, information, and the Mobile Apps that keep you connected to your world all work seamlessly together right through Versa Sedan’s audio system. Even better – the basic app package is included for the first three years.